Our Reception & Telephone lines are open 08:00 - 18:00 Monday - Friday. Our telephones, are occasionally (usually a Wednesday or Thursday) diverted to Mastercall during the day for staff training or meetings. Mastercall will be able to advise regarding urgent treatment and advice, but please ring 999 if it is a life threatening situation. Appointments with a clinicians, nurses and HCA's are available Monday to Friday, morning and afternoon. 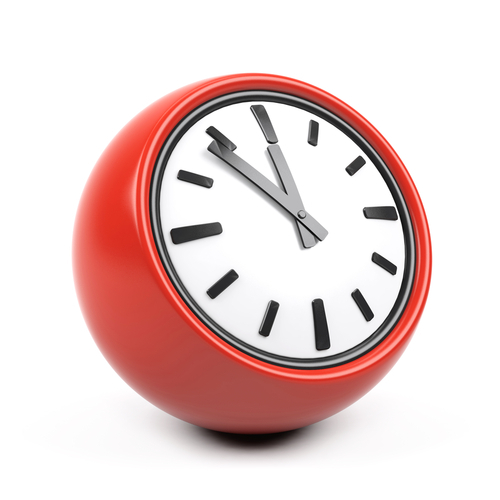 Some evening appointments are available after 18:30 as well as early morning appointments from 07:30. Our doctors are available on the days shown below. You are free to choose which doctor you would like to see and we will do our best to offer you an appointment with that doctor. If this doctor is unavailable you will be offered an alternative appointment with another doctor. If you consider your appointment to be urgent you will be offered an appointment with the first doctor available - this may not be the doctor you see on a regular basis. When the surgery is closed and you need a doctor urgently please telephone NHS 111. This will put you through to the out-of-hours service. Please do not ask to see a doctor out-of-hours unless you genuinely cannot wait until the surgery re-opens. In an emergency your pharmacist is able to issue a prescription for 3 days of medicine. 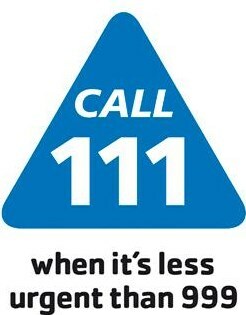 If you are feeling unwell and need a telephone health assessment you can call NHS 111 to speak to a triage nurse. Your needs will be assessed and advice offered or arrangements made for you to see a doctor.